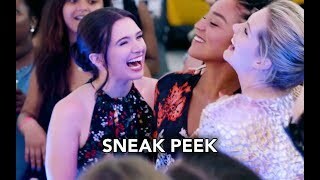 The Bold Type 3×02 “Plus It Up” Season 3 Episode 2 Promo – Jane begins her fertility treatments in preparation for freezing her eggs and is assigned an article to write about her experience, but with a very personal twist. 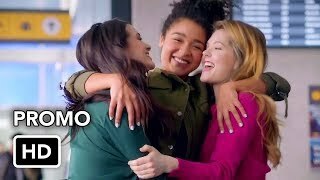 Kat learns that a prominent lesbian bar is being closed down and replaced with condos and decides to throw a Queer Prom to fundraise its rescue. Sutton moves in with Richard but struggles to accept his help when Oliver’s mysterious absences force her to put in more hours at work.